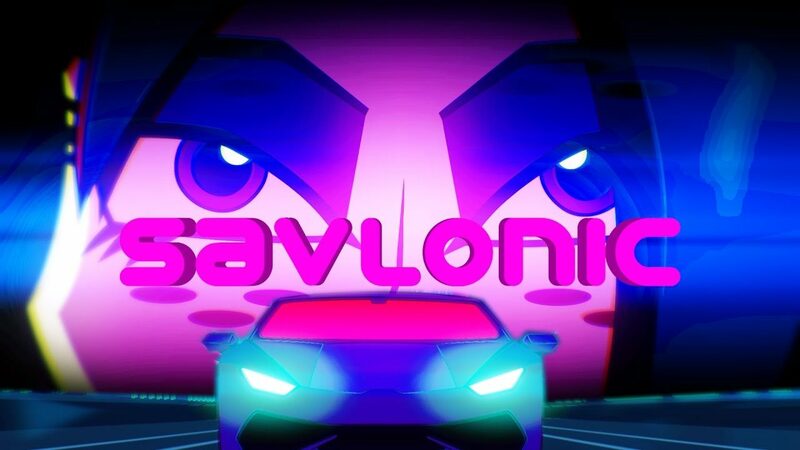 This second animated music video from Savlonic continues the story of Neon. Hi-Lights is sung by Kandi Flaus. Posted On January 6, 2017 January 6, 2017 in Toons with 0 Comments.